Just4keepers Advanced Camp invites being sent out this week. 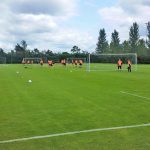 Where one Keeper will be selected to travel to the UK for an all expenses trip to a J4K Residential Camp. 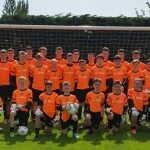 The J4K Advanced Camp offers Elite Goalkeeper Coaching in Dublin & Ireland to the Best young Goalkeepers in the country. 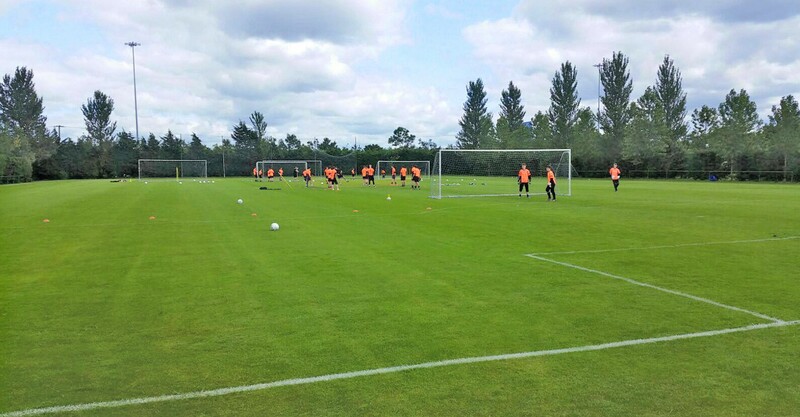 This year’s advanced camp will take place at the state of the art DCU SPORTS CAMPUS, where Keepers will work with Ireland’s best GK Coaches & Ireland’s Top team of Strength & Conditioning Coaches in the DCU Elite performance gym. This camp is for Goalkeepers aged 13 plus and is via invitation only, if you believe you are of a age & standard required you can attend a FREE Coaching session at a J4K Venue across the to be assessed by one of the Just4Keepers Coaches.